Following the official triggering of Article 50 this morning, law firms have begun to bulk up their Brexit taskforces and prepare for two years of unprecedented change. So far, Freshfields Bruckhaus Deringer and DLA Piper have made key hires into their Brexit taskforces. More firms are expected to follow suit. Freshfields has hired former European Commissioner Jonathan Hill as a senior adviser, while DLA Piper has hired ex-EU legal adviser to the House of Lords Paul Hardy as a lead Brexit specialist and support the firm’s Brexit committee alongside its existing government affairs, trade and regulatory capabilities. Reactions from UK and US firms have been mixed, with many more concerned about the UK’s chances of bartering a good deal rather than the UK’s status as an attraction for international investment. 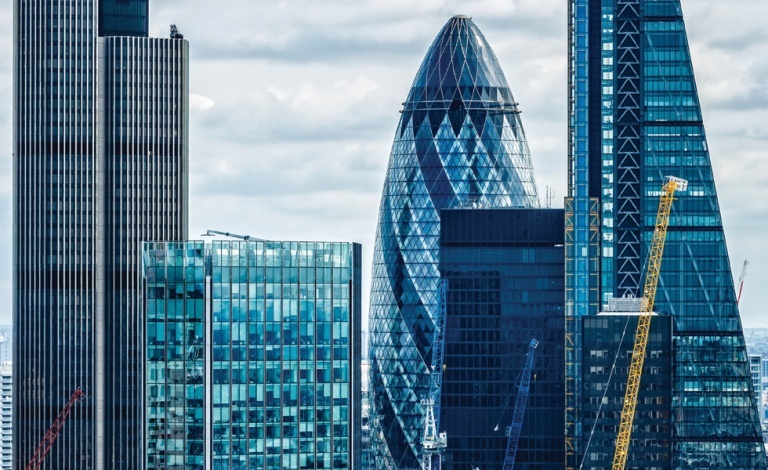 The City will lose some financial services jobs to continental Europe, Dentons partner Andrew Cheung said, but some global players have also announced their commitment to London as there is no other equivalent in the continent. “It is true that, absent certainty about passporting and equivalence, London-based financial institutions (and professional services firms) will need to have a material base in the EU,” explained Cheung. “But where? No single other City has or could within the foreseeable future replicate London’s vast business infrastructure – everything from the size of its huge professional services infrastructure and pool of labour (London is far bigger than other European cities, so more IT workers, office cleaners, lunch stops etc) to the availability of office space, people to fit out office space with technology etc. “Take US investors. TTIP seems to be dead in the water, at least for the duration of a Trump administration; so US:EU investment terms will likely remain static for at least four years (plus however long it takes to resuscitate TTIP). The potential for an early trade deal with the US, on the other hand, coupled with a devalued pound, mean a soon-to-be post Brexit Britain presents some real growth opportunities for US businesses and the prospect of political needs on the UK side of the pond delivering investor-friendly terms. London may be overtaken at some point by another European city as a Fintech hub, but not any time soon. Last year, the uncertainty surrounding Brexit led to some insurers seriously considering a move from London to Dublin. At the time, The Lawyer reported that insurers including QBE, Admiral and Beazley were all considering Dublin as a potential hub for their European businesses. Clyde & Co European corporate insurance group head Ivor Edwards said: “Insurers haven’t been sat waiting for Article 50 to be triggered since the referendum. Planning for Britain’s exit from the EU is well underway, as insurance carriers believe they need to take concrete steps for all eventualities by setting up carrier companies in the EU’s 27 countries. Edwards added that UK companies are not the only ones making plans. “There are over 500 general insurance companies headquartered in continental Europe who passport into the UK that are taking steps too,” he said. The insurance industry will be hoping that the government achieves the freest possible trade in financial services between the UK and EU Member States, Edwards said.